When you start your clinical rotations, there’s already a huge wealth of baseline knowledge you’re trying to learn. However, it’s important to start developing habits that will enable you to stay up to date with current literature. 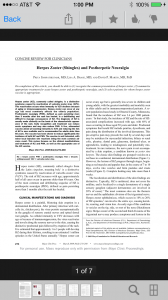 Often times you are expected to present journal articles to your residents and even your attendings during rounds, or during journal club. In the past, it was difficult figuring out which journals to follow, and which articles are “trending”. 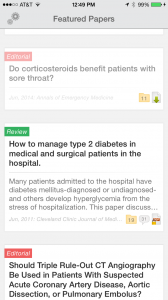 Now, there are two great medical literature apps that help you keep track of various journals and various “trending” articles in different specialties. These medical literature apps use your existing medical center login and give you access to all the journal articles available through the medical center library. There are two apps you should consider for this. Read by QxMD or Docphin. Both are available for iOS and Android platforms and both are free to download. 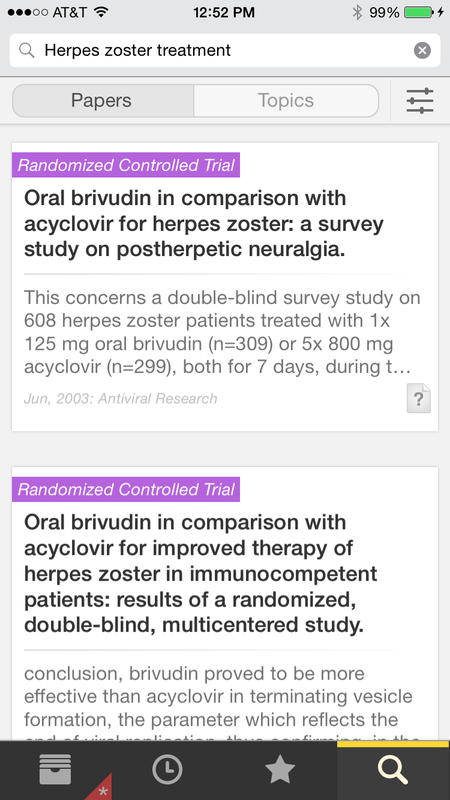 One of the other great features of these apps is the ability to look up disease treatment and management guidelines via published literature. 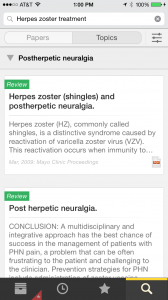 For example, if you want to look up herpes zoster treatment, instead of using UpToDate, a source that everyone uses — you can use these apps and be presented with relevant pubmed articles. It takes you straight to the source. I prefer Read by QxMD as I personally feel they have a more robust development team and nicer user interface — but it wouldn’t be a bad idea to try Docphin either. 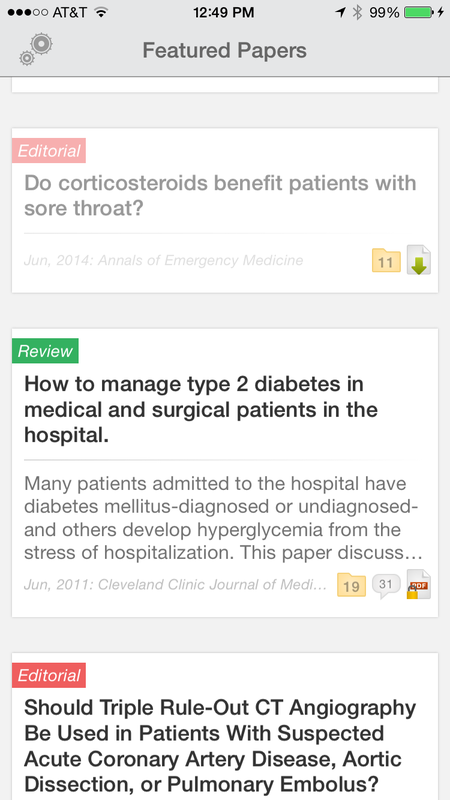 1) Ask the residents you are working with or Attendings which Journals they would recommend. 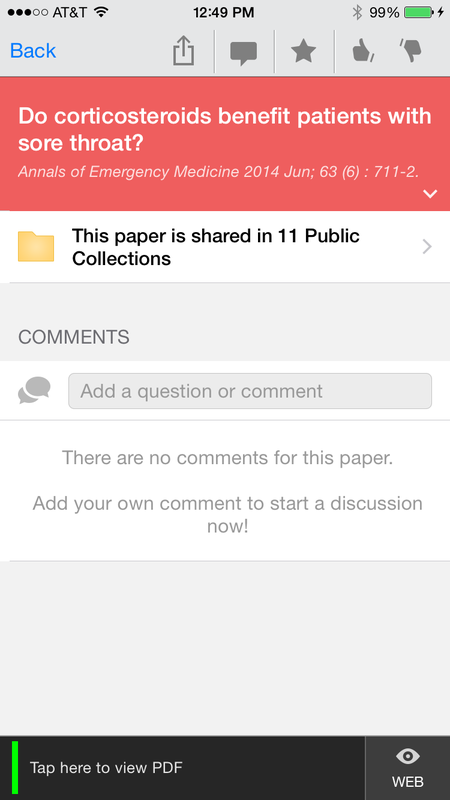 For example, in Emergency Medicine, some of the popular Journals are Emergency Medicine Journal (EMJ in BMJ) and Annals of Emergency Medicine. 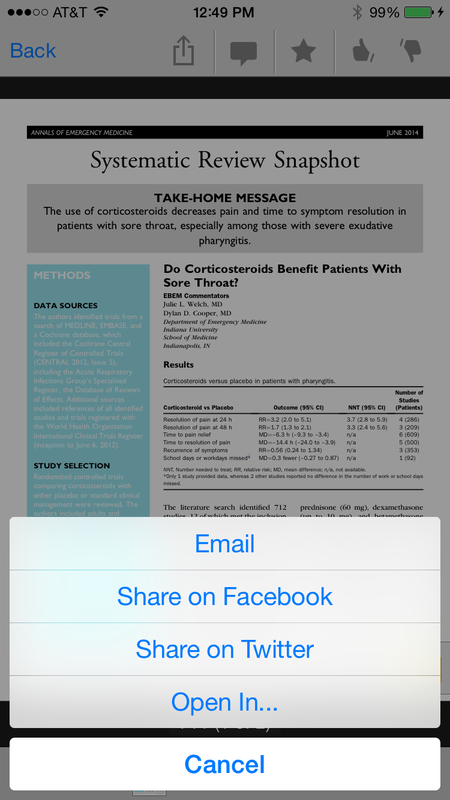 2) Once you have identified relevant journals (only pick two or three), you can “follow” these journals within the apps. 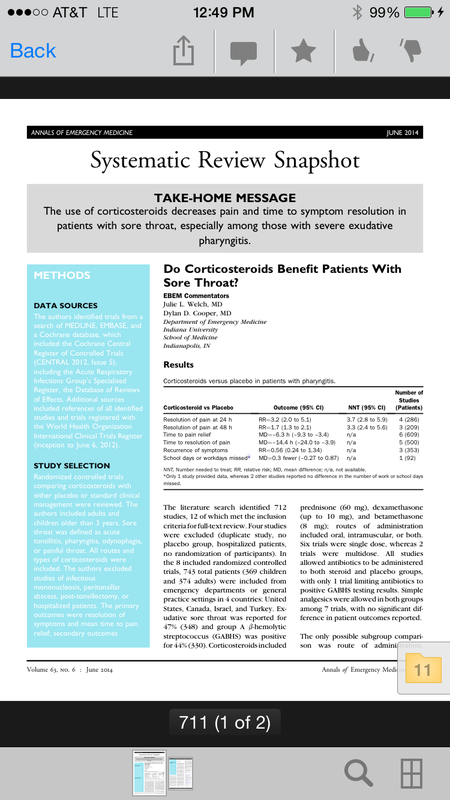 You are then presented articles from the journals, and you can directly read the PDFs within the app as well. 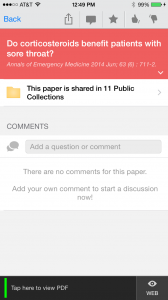 3) Both apps have sections that enable you to see which articles are more popular and getting more views — this is a nice social component to the apps. 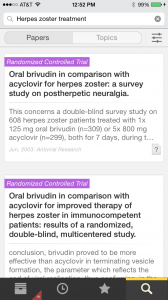 Both apps enable you to search for topics and papers. 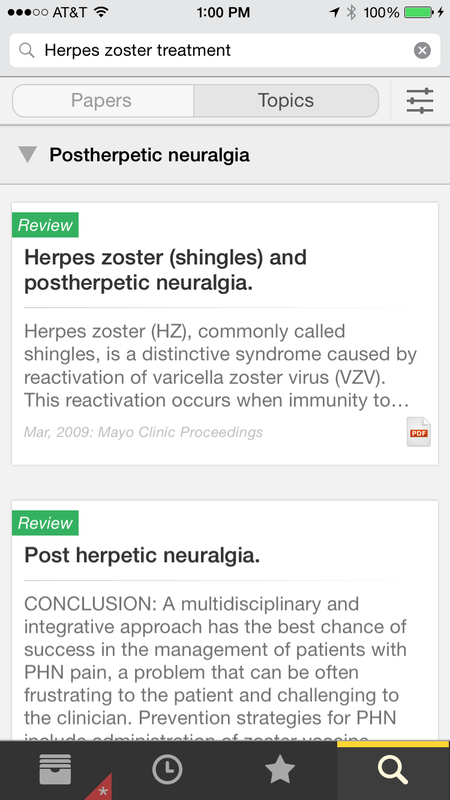 As mentioned above, I have typed in Herpes Zoster treatment (seen in screen shots below) — the app searches relevant PubMed articles and presents them to you on your phone or tablet. 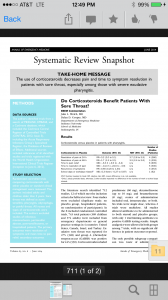 Often times you are given great review articles that give you a much finer and nuance understanding of the pathology that you would not have gotten from UpToDate or other medical reference texts.